What does a Bushfire Hazard Practitioner Do? What is an Accredited Bushfire Hazard Practitioner and what do they do? What is a bushfire-prone area? 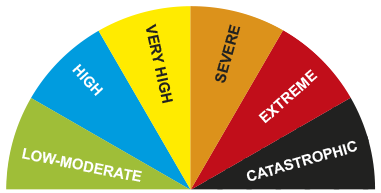 Does your property or business require a Bushfire Emergency Plan? Information relevant to construction and development in bushfire-prone areas.